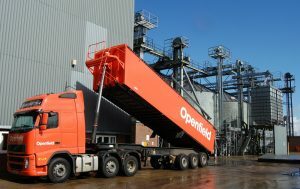 Arable marketing co-operative Openfield Group has returned to profit after the previous year’s loss. The farmer-owned grain marketing and inputs supplier has reported a pre-tax profit of £400,000 on revenues of £628 million in the year ended June 30th 2018, compared to a loss of £3.3m on sales of £655m in the previous year. Net assets increased to £24.2m at the year end from £23.7m twelve months earlier. There were no core borrowings, and a surplus working capital figure of £5.5m (£5.7m in 2017). Directors say the £3.7m turnround in profitability follows a year of transition when Openfield simplified its business, removed duplicate activities and focussed on delivering improved service and value to both its farmer members and food chain customers. The co-operatives membership grew by 6% to stand at 4,152 by the year end (3,926 twelve months earlier). Turnover was down in line with the relatively small UK combinable crops harvest in 2017, with a reduced volume of grain available for export. This offset domestic volume growth of 1.4% across its top 20 domestic customers. 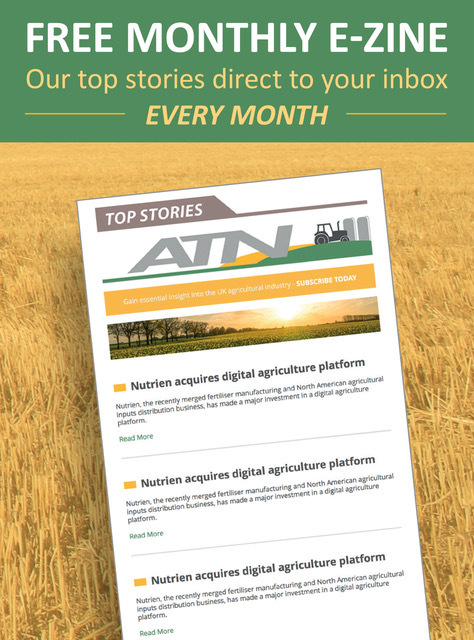 In addition, there were haulage challenges – the failure of many milling wheat crops in the south to reach spec resulted in the need for longer journeys to find the right outlet. This significant increase in demand for haulage when there wasn’t the capacity to service it led to rising haulage costs.